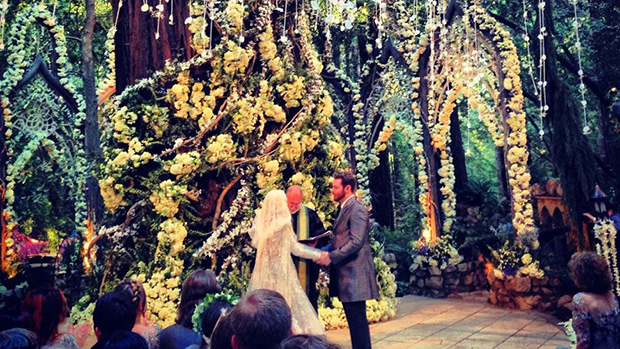 A Silicon Valley tech mogul and his fiancée were married under a canopy of majestic, old redwood trees, surrounded by friends and a blanket of ocean-scented air. And they lived happily ever after…or tried to, anyway. Three weeks after the $4.5 million June 1st “eco-terrorist extravaganza” wedding that opened the media floodgates, Parker has penned a 9,500 word screed titled “Weddings Used To Be Sacred And Other Lessons About Internet Journalism.” In the essay, which appeared on TechCrunch, Parker sets forth a straight record of facts about what went so wrong. Interspersed between his factual documentation, Parker also condemns an entire industry for becoming victims to baseless journalism, void of basic fact-checking or interviewing (Co.Labs editor Chris Dannen has published a response letter to Parker here). No sooner had the newlyweds exchanged “I dos” before they awoke the next morning to an unexpected turn of events: Angry, vitriolic messages from all the Internet land were fast filtering in via email and Facebook, in response to dozens of media stories criticizing the astronomical waste and irreparable damage caused by the wedding. 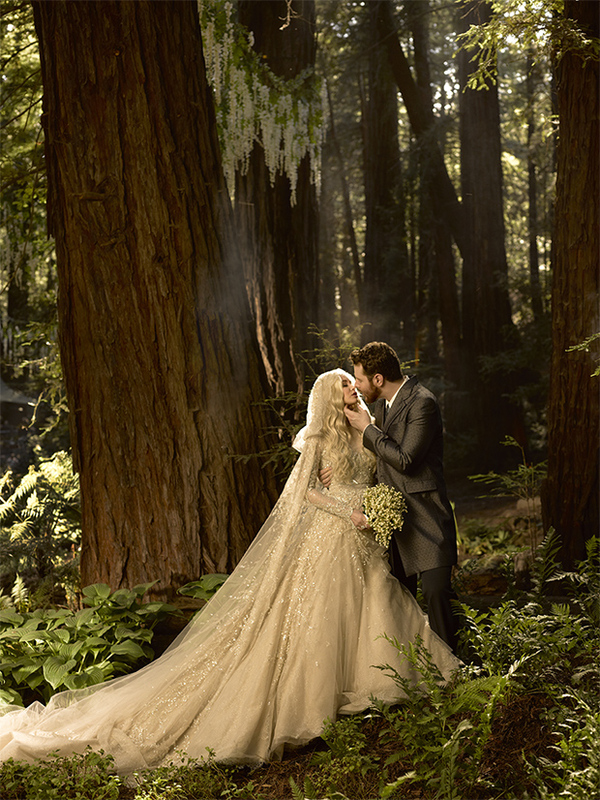 Among the offenses the pair were accused of committing in their quest for the ultimate fantasy wedding: trashing a campground; threatening a (not actually) endangered species of steelhead trout; trampling a redwood grove to the point of irreversible damage. But, in the words of the author, “nothing is sacred on the Internet, not even a wedding”–and so before Parker could take two steps back from his screen after hitting “Publish” on his TechCrunch post, a band of trolls quickly crawled out of the woodwork to attack his opus. …and so Sean, Alexandra, and the myth of “the morally reprehensible ‘brogrammer’ douchebag” rode off into the distance–by “douche canoe” or “jackwagon,” he was called both in the aftermath–and attempted to live happily ever after, basking, or perhaps toiling, under the dull glow of the computer screen from which you’re reading this very story.